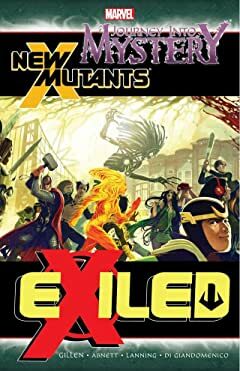 The New Mutants crash headlong into the pages of JOURNEY INTO MYSTERY when a forgotten hero returns! He's mightier than Thor himself, but will the truth behind his exile consume them all? 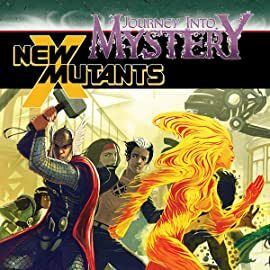 Gods are made mortal, with mutants their only hope for survival! Undead cannibals are on the loose, and San Francisco turned inside out by forbidden magic!